N'de, Dinë, Tinde, Inde or "The People"
The Apache Indians are divided into six sub tribes. 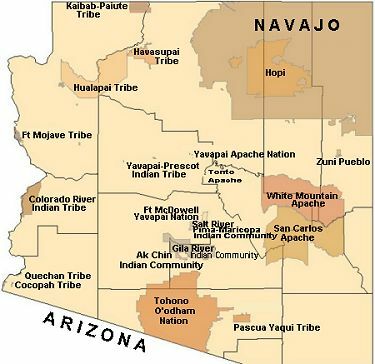 The White Mountain Apache are one of these Apache tribes. 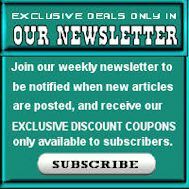 In this section, you will find articles about the White Mountain Apache people, their history, and culture. The White Mountain Apache Tribe now consists of approximately 15,000 members. The White Mountain Apache are one of the six sub-tribes of the Apache tribe. The others are the Chiricahua, Jicarilla, Lipans, Mescalero, Plains Apache, and Western Apache. The seventh Apachean group, the Navajo, are now considered as a separate tribe. Eskiminzin was an important Aravaipa Apache Chief during the Apache Wars. He was instrumental in the negotiations which set the terms which established the San Carlos Reservation. Famous White Mountain Apache people included a scout named Tsoe, Chief Alchesay, Chief Hashkedasila (Chief Diablo), Chief Hashkéé Dasila, and Geronimo (see Chiricahua). Apache customs regarding courtship, marriage and divorce. A detailed list of all the wives of Gernonimo and his burial place. Why do we yell "Geronimo"? Learn the legend behind this phrase. As explained by Geronimo in the telling of his life story.